This page on Great Whiskies is regarding the page of its sister site Planet Whiskies and all the distilleries that are mention on this site. 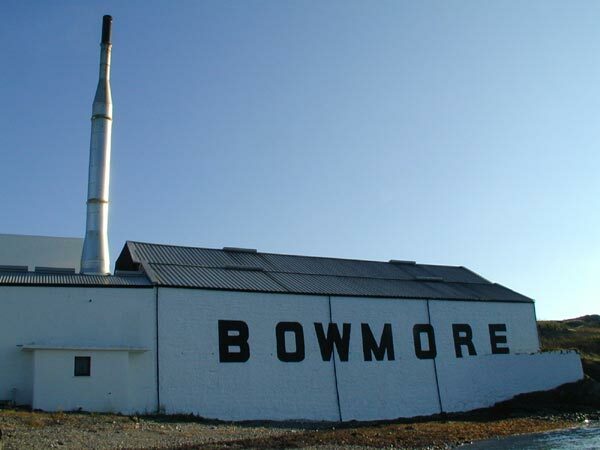 There are will over 200 distilleries that you can read about by clicking the below links where you will find contact details and other useful details regarding the distilleries in question. 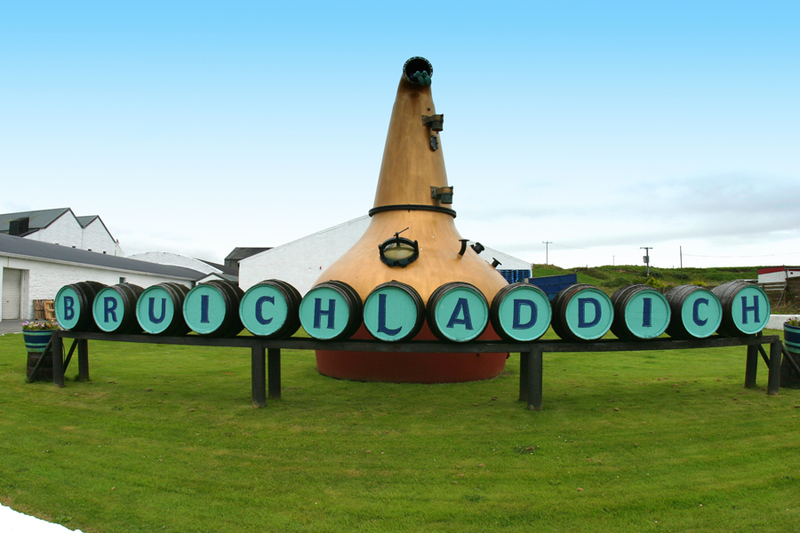 I have also added photos of the distilleries so you can related them more easily. Their are distilleries from the past and present including countries like whiskies are Scotland, American, Australia, New Zealand, India, Japan, Ireland, Wales and Canada.